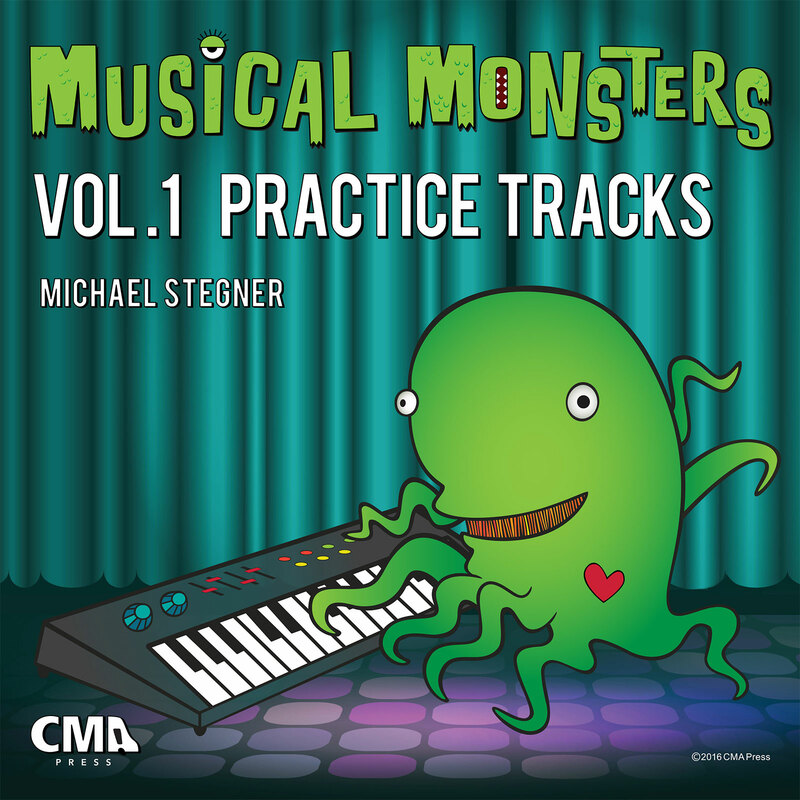 I'm excited to announce that the practice tracks for my books are now available for purchase so students can use them with any device capable of playing mp3's. Each song in the book has an accompanying slow, medium, fast and pro practice track. The pro version is just the background instruments without the main melody so students can practice playing with a band (without help from another melody player).